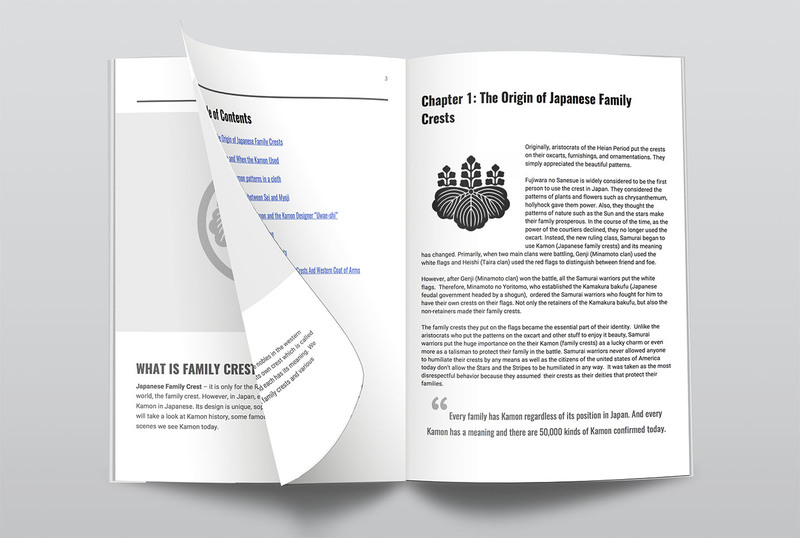 For your comprehensive understanding of possible Kamon(s) and family roots in Japan, we designed the Japanese Family Crest Consulting Service to give you the sense of the succession of the lineage of your family based on the historical facts backed by the resources. For the details, please refer to the description below. 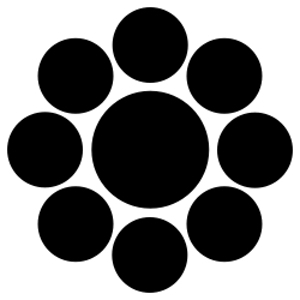 Possible Kamon(s) of your family with its significance and family lineage based on a set of a Japanese family name and its domicile. 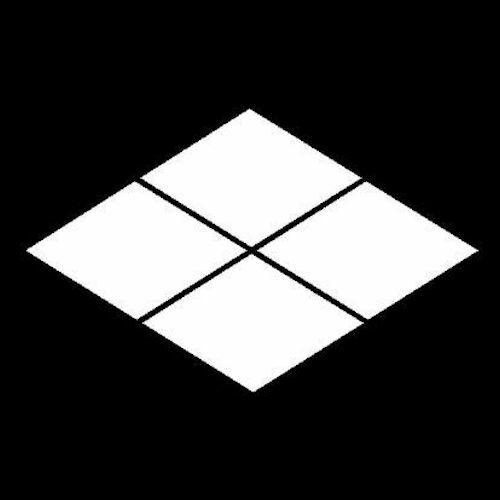 Translate documents and papers from Japanese to English, English to Japanese. Delivery time differs depends on the content. Further discussion needed to help you. The PDF report includes the origin and significance of possible kamon and the history of family lineage based on the family name and its domicile you provide us. 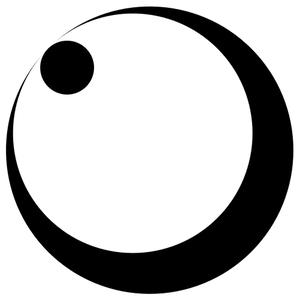 We can’t gurantee 100 % accuracy of finding one’s kamon due to its unique quality that one can change from the inherited family crest to something else at one’s own will (without any submission or permission) and other factors can be played in as well. Still, it can give you a sense of succession supposing your ancestors handed down the legitimate kamon for generations. It shows you which clan your family is most related, samurai, courtiers, or even Emperors. We can give you the possible line of the development of your family and trace back the line as far as we can go. 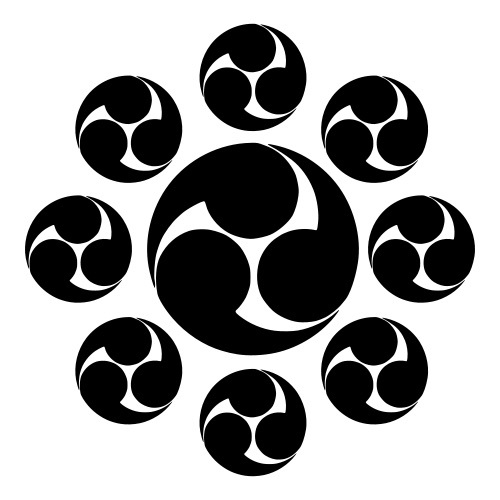 Also, the attached kamon’s significance and history. We can show you which kamon(s) attached to your family name with its domicile. It’s for those who have lost Japanese ancestry but would like to have a clue to get it back. 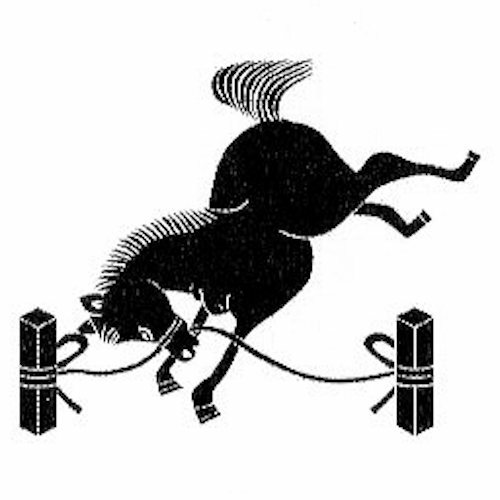 The PDF booklet of Japanese Family Crests General History includes the following information. 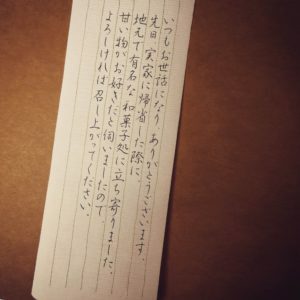 Do you have any documents you like to understand but written in Japanese? Or any papers you want to be translated from English to Japanese? We can help you with them. We translate documents and papers both from Japanese to English and English to Japanese. 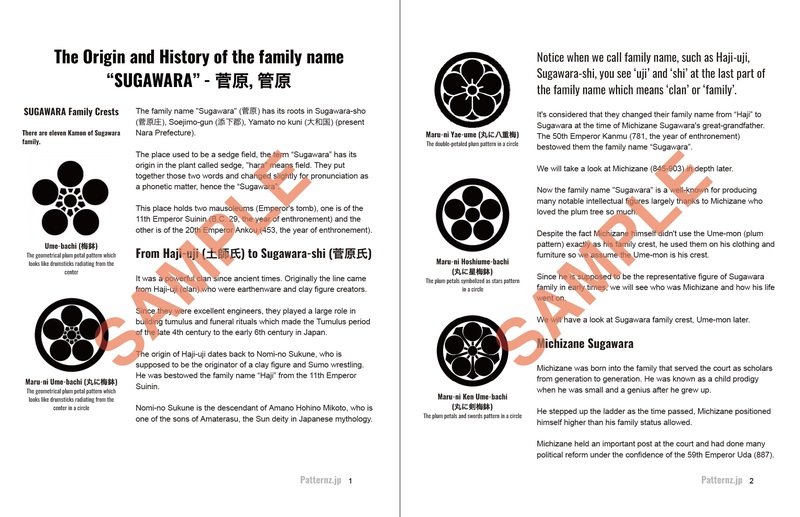 It can be some Japanese family-related papers and the family chart. Other than family related or relevant papers, we can consult and bring the best result to you. We charge $80 per page (B5, A4) basically. It may vary depending on the expertise of the documents. We can consult and do some extra research to get to know your family roots when related resources are available. Or any Japanese family-related matters you like to dig in. Please contact us to find out if we could be your help. What we can deliver depends on the information you provide for us and the resources we use. We do our best to give you best possible Kamon for your family, however, please understand what we suggest is not the absolute answer considering the fact everybody can change their Kamon on their own will at any moment. What we do best is to show you the legitimate line of Kamon assuming your ancestors inherited them as it is. Also, we should understand even with the same surname, it doesn’t necessary they carry the same Kamon depending on regions. As you can see, there are many factors to confirm your family Kamon, but at least we can narrow down the numbers of possible Kamon for you. We suggest you ask your parents, grandparents, or relatives if they know the family’s Kamon first. Ask them if they have access to their ancestral tombs or there is a possibility that the family record has been kept at the temple of your family. Do they have old Kimono with family crests on it? 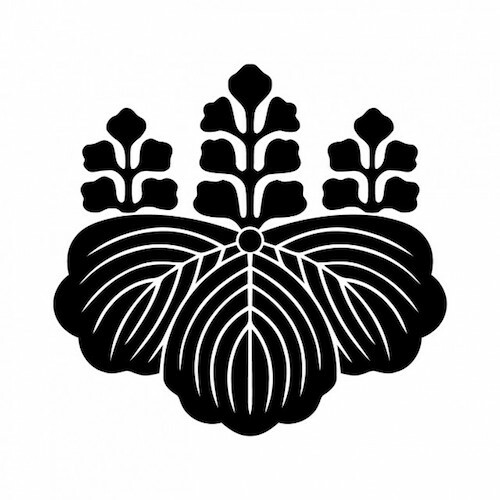 Any Japanese lantern or cigarette case decorated with the Kamon? Do you have information about your ancestors’ whereabouts and occupation at the time of the Meiji Restoration (1686-)? 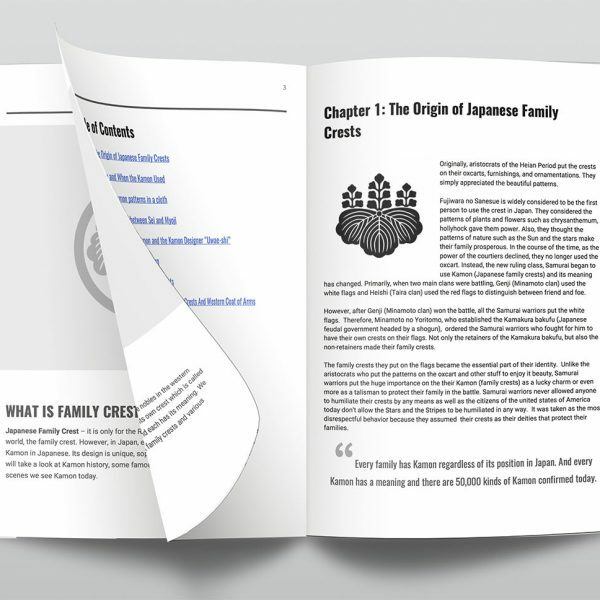 With ample Kamon-themed books and dictionaries, Japanese family name (surname) books and dictionaries, we believe we can deliver some meaning clue to your journey of finding your Kamon and family roots. Excellent Service. Hiroko & Team provided quick and timely responses to emails. The report itself was more than expected (17 pages) and included interesting characters and figures in our history, a brief history of the clan, as well as legends and tales of lineage! I really appreciate everything they did for our family. Excellent Value. Anyone with Japanese ancestry would benefit from this service. When our family would goto Europe you would see places advertising for “Scottish Heraldry” or “Irish Ancestry lookup”. I feel like what I got in comparison was alot better than just a single page with a little blurb. 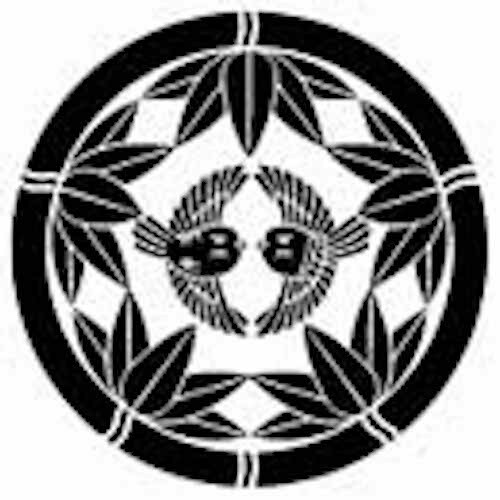 You should try and provide products with clan Kamon on them, we would purchase many. As it is, i am off to check my Montsuki and see if its anywhere close to accurate! Thank you! As other reviewers have similarly noted, I am very happy with the quality of the research report provided. I’m a 4th generation Japanese-American and the report matches much of the information from our family records. It also provided clarity on history we’ve lost over the years due to various causes (WWII / fire / moving). VERY appreciative of the research and report done by Hiroko and team, their report came back confirming the information that we did know (validating that their research was indeed accurate) and filled in blanks of information we did not have full records on. Prompt, great communications, very helpful results, thank you! Quality Service and fast results! Thanks so much Hiroko for such an amazing in depth look at the two family names I submitted for research. I am so excited to be able to share this information with the family (家族 Kazoku). The history is intriguing and moving as I learned so much from your report. Arigatōgozaimashita!!! Very detailed, communication was excellent. Gave me the whole breakdown of my family’s line. Very interesting. Very good turn-around time with answering my questions. And services provided were very high quality and very efficient. Communication was excellent as well. My family used her services to find our family crest; a tall order given that our family is from Okinawa where family crests are extremely uncommon. Not only was Hiroko able to locate it, but she wrote a comprehensive report about our kamon’s meaning and our family history. What she did is invaluable to our family, and we are forever grateful. To all people with Japanese lineage and ancestry, I encourage you to avail of her research services. 5 stars are not enough; I would rate it more if I could! I was absolutely thrilled to see this service being offered! I had attempted for years to uncover more information regarding my husband’s family crest, but to no avail. With photos of the kamon, and some general information, Hiroko and Team were able to compile a great report. Not only did they help with the kamon, they were able to provide a translation service for a “family history” packet on my husband’s relatives in Japan attempted to assemble. Services like these are incredibly important, and especially with Japanese language, very difficult to find. Hiroko and co couldn’t have done a more professional job. All transactions went smoothly, and papers were delivered in a timely manner. Not to mention, Hiroko is so friendly. It makes asking questions or for more clarification easy. Our potential family history is so intriguing, and my entire family is deeply appreciative! 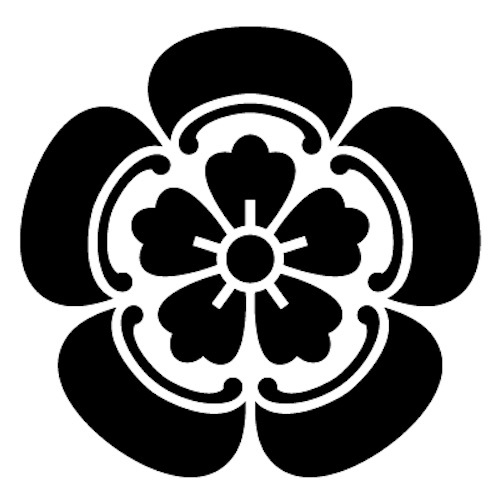 I am 4th generation Japanese from Hawaii, and wanted help narrowing down our family crest/mon. Great experience with this service. Good communication and they provided a very interesting report. Thanks Hiroko and team! This is a great service. I’m a 2nd generation Japanese Canadian and didn’t have much background info on my fathers family history. Hiroko provided a fast and detailed report. I was so happy to find this service that gave me great results in English. I’m a third generation Japanese American who cannot speak or read Japanese though I had a year in my university days. I had never even been to Japan until a few years ago and I am a senior citizen. I’m also a retired librarian and all the research that I did on my own only resulted in information of a generic nature. My results were specific to our family name and the prefecture in Japan where my grandfather was born and to our specific family crest. I would heartily recommend this service to other Japanese Americans. I purchased this as a gift for my very dear Japanese friend. He and his family loved it. I couldn’t be happier with the service that these people proved. They were excellent in communication and in service. I highly recommend their service to anyone wanting to learn more about their Japanese ancestry. Extremely good quality service. I’m really satisfied with the results. Thank you so much for the assistance !! !